Description 3.5 Platinum trim, STORM BLUE exterior and Charcoal interior. CARFAX 1-Owner, LOW MILES - 36,300! JUST REPRICED FROM $23,995, FUEL EFFICIENT 30 MPG Hwy/22 MPG City! Nav System, Moonroof, Heated/Cooled Leather Seats, Satellite Radio, iPod/MP3 Input, Remote Engine Start, [W10] WHEELS: 18" ALLOY, [R09] PREMIUM SPOILER, Premium Sound System, Back-Up Camera. READ MORE! Leather Seats, Navigation, Heated Driver Seat, Cooled Driver Seat, Back-Up Camera, Premium Sound System, Satellite Radio, iPod/MP3 Input, Dual Moonroof, Remote Engine Start, Dual Zone A/C, Cross-Traffic Alert, Smart Device Integration, Blind Spot Monitor, Heated Seats. MP3 Player, Onboard Communications System, Keyless Entry, Child Safety Locks, Steering Wheel Controls. WHEELS: 18" ALLOY, PREMIUM SPOILER. 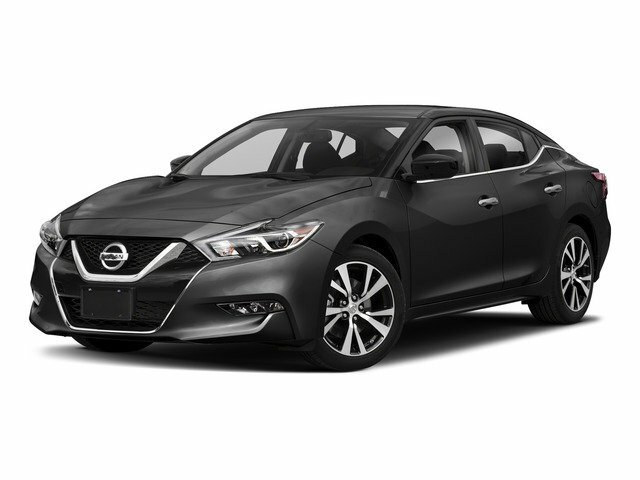 Nissan 3.5 Platinum with STORM BLUE exterior and Charcoal interior features a V6 Cylinder Engine with 300 HP at 6400 RPM*. KBB.com's review says "On the highway, the smooth ride and quiet interior are pure luxury sedan.". Great Gas Mileage: 30 MPG Hwy.